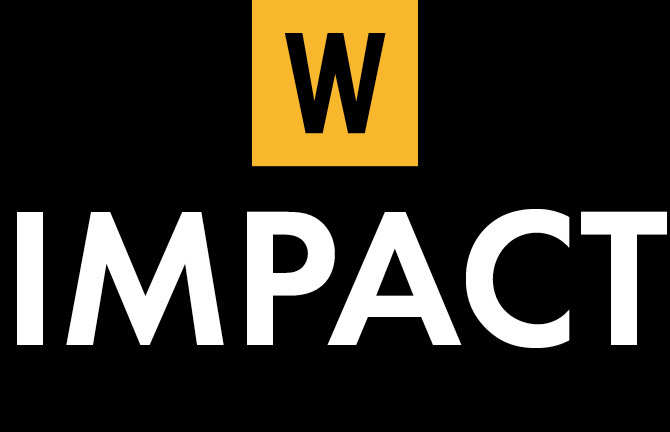 The Impact Collaborative will commence with a guest speaker, followed by an expert panel to highlight key issues and opportunities for “breakthrough change,” then followed by facilitated breakout sessions to enable participants to identity key issues and generate collaborative solutions related to girls leadership. Identification of agreed current critical issues and collaborative “breakthrough” solutions that will be progressed through ongoing working groups and “Take Action” impact initiatives. The Women’s Fund Miami-Dade will act as an ongoing convener and catalyst to ensure the identified “breakthrough” solutions are collaboratively progressed to generate impact and create change. -Non-profit organizations and providers serving women and girls in areas associated with girls leadership. -Community leaders seeking to impact girls leadership. -Members of the community seeking to create change for women and girls affected by issues related to girls leadership. Light pastries and coffee will be served.